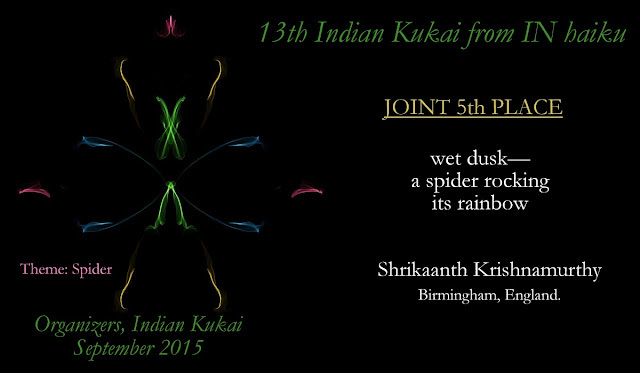 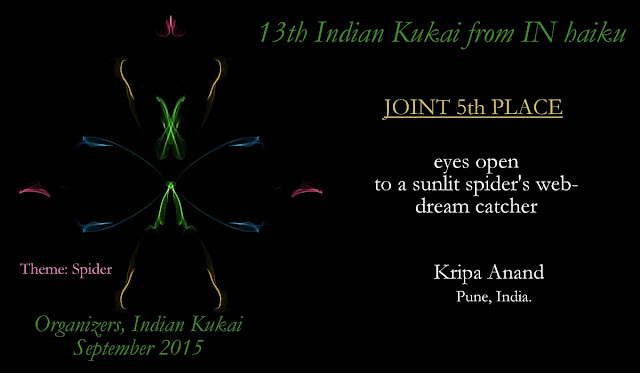 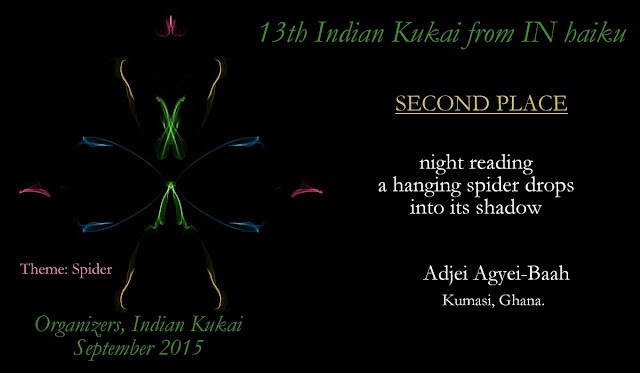 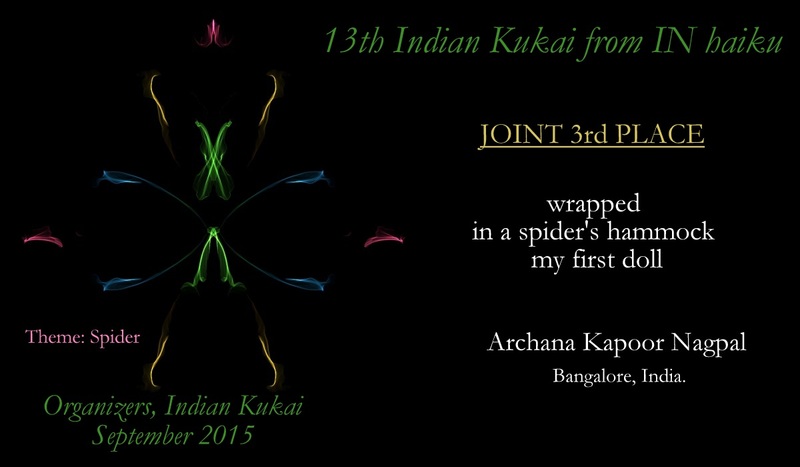 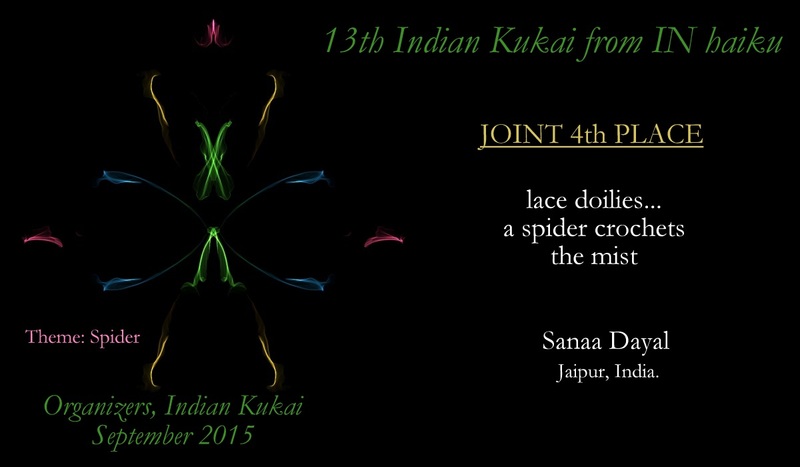 Indian Kukai congratulates the eight poets who take the first five places in this edition. 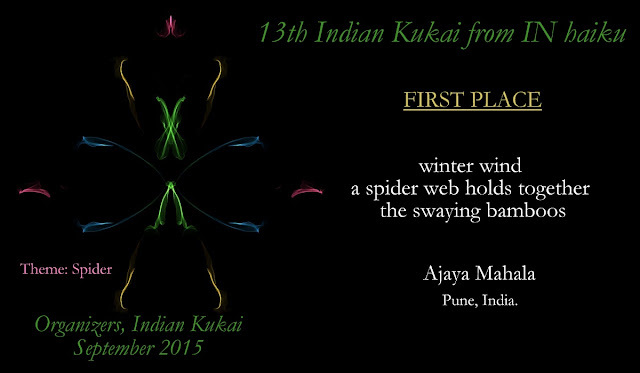 Ajaya Mahala from Pune, India. Adjei Agyei-Baah from Kumasi, Ghana. 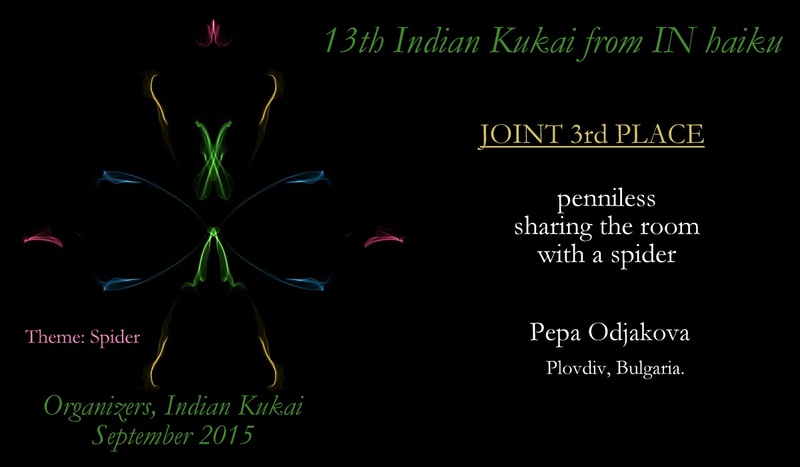 Pepa Odjakova from Plovdiv, Bulgaria. Archana Kapoor Nagpal from Bangalore, India. 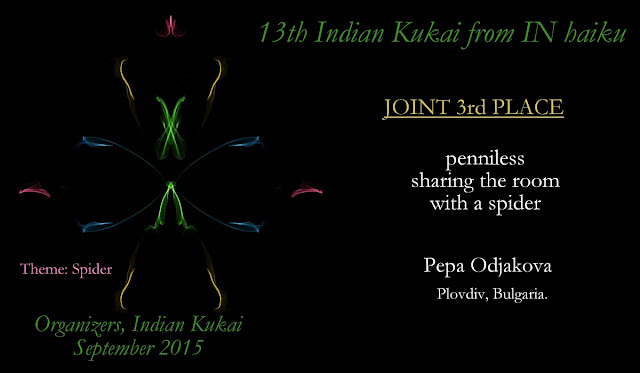 Andrzej Dembonczyk from Silesia, Poland. Sanaa Dayal from Jaipur, India. Kripa Anand from Pune, India. Shrikaanth Krishnamurthy from Birmingham England.